Security is a major concern in every aspect of your lives, be it with regards to companies or domestic premises. While security guards and locks were the only two solutions to security threats, technology has come a long way in ensuring safety to the workplace. We offer a wide range of devices that can add security to your premise and prevent several crimes from taking place. you only have two eyes and cannot possibly check if everything is fine in the HR department while you are sitting in your main cubicle. But with our CCTV cameras, you can see everything and be aware of whatever is going on the company. This will also prevent crimes such as stealing of relevant information or altering connected devices. There are high chances of people who are up to no good to enter your premise and steal valuables. Duplication is key is very simple and not enough to keep such people away from your workplace. 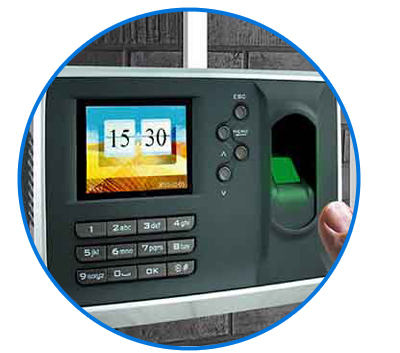 You can install our access control systems to grant access to only the authorised people. Also, there might be certain places in the office containing the most sensitive data which you don’t want your every employee’s hands on. You can grant special permission and codes to such places as well. Secure your premise with us! Securing your premise has never been so easy. 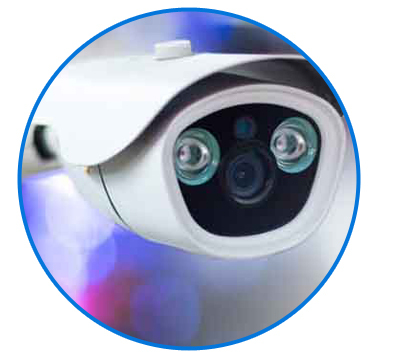 For any queries related to CCTV cameras or access control systems, call us today. 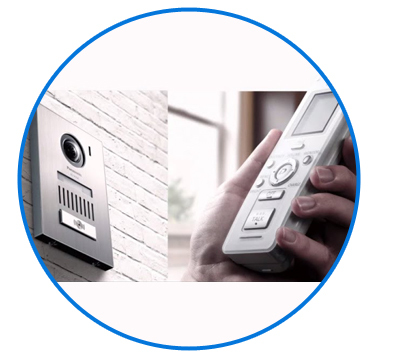 Our professionals will come to your address and install the right ELV and security systems along with any other connected devices.